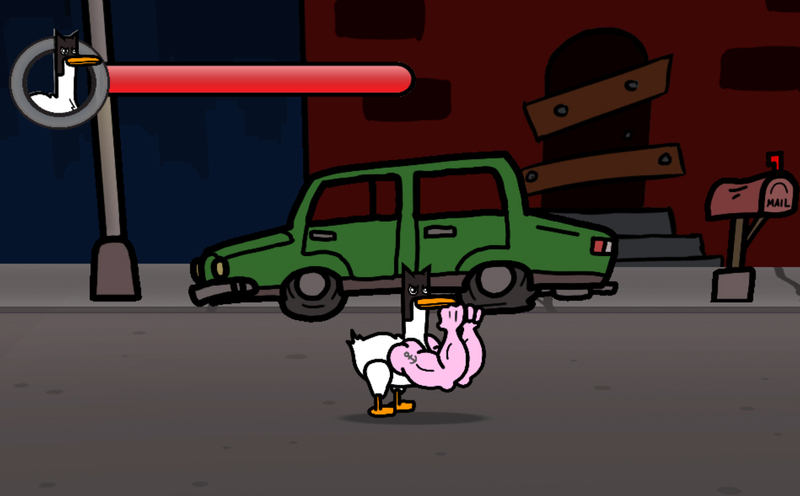 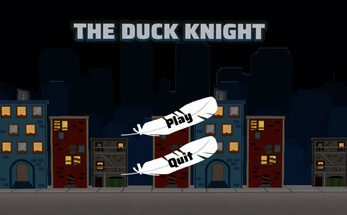 Play as the Duck Knight, the masked crusader who watches over Quacksburg with an iron bill. 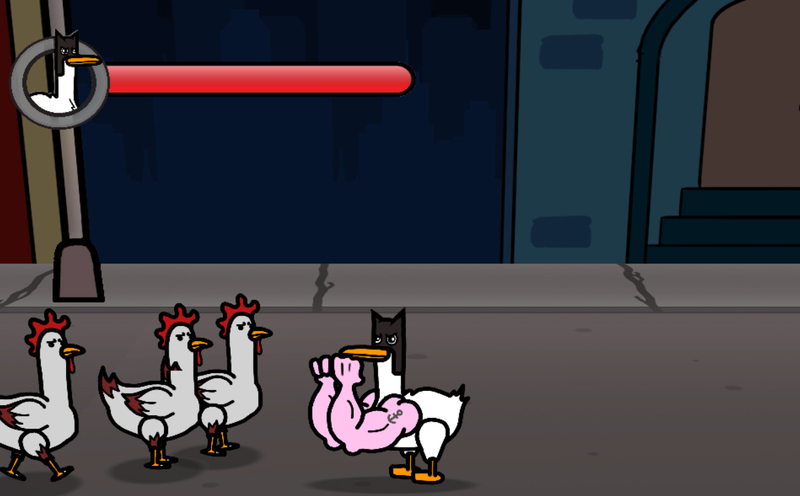 Thwart the evil plans of the motherclucker and his gang of fowl henchmen. 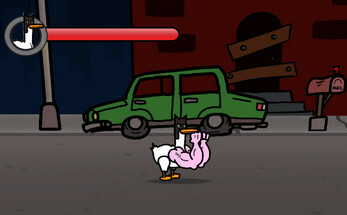 Double tap a direction to dash.